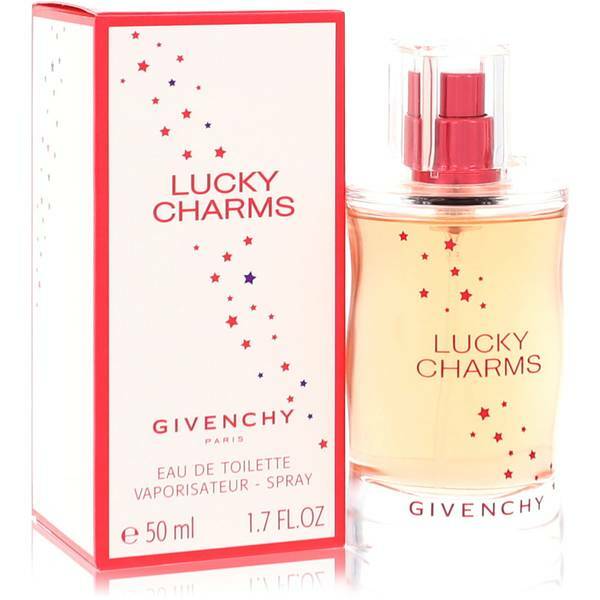 Lucky Charms Perfume by Givenchy, Add the fun aroma of Lucky Charms perfume to any outfit you have . It is comprised of mostly fruit and floral accords and was first introduced to the public in 2004. 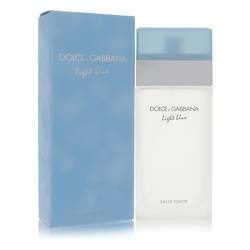 The notes featured in its composition are lavender, iris, spices, peony, musk, mandarin orange, freesia, apple, grapefruit, peach, vanilla, rose and lily of the valley. 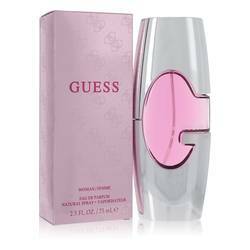 This perfume will subtly last for hours. 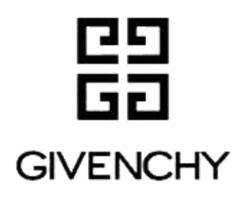 This fragrance comes from the brand house Givenchy. This company was initially founded in Read More Read More 1952 and soon established itself as a go-to source for anything related to French elegance. The brand house was able to expand its reputation further by designing fashions worn by Audrey Hepburn. 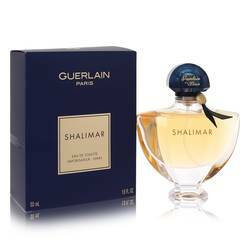 The fragrance division of the company did not come into being until 1957. 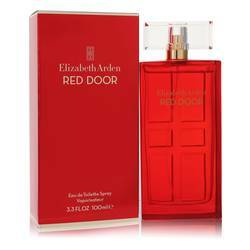 The first perfume drew inspiration from Hepburn. 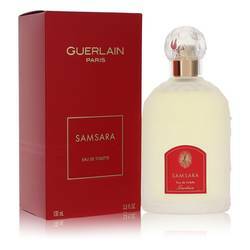 Bertrand Duchaufour is the nose behind this luscious fragrance. 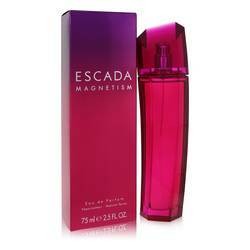 He is a French perfumer who worked for Creations Aromatiques and Florasynth Paris over the years. All products are original, authentic name brands. We do not sell knockoffs or imitations.